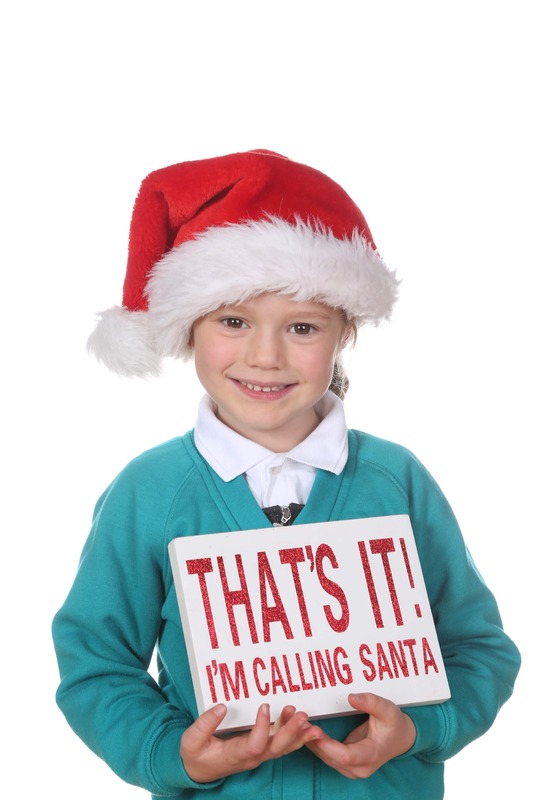 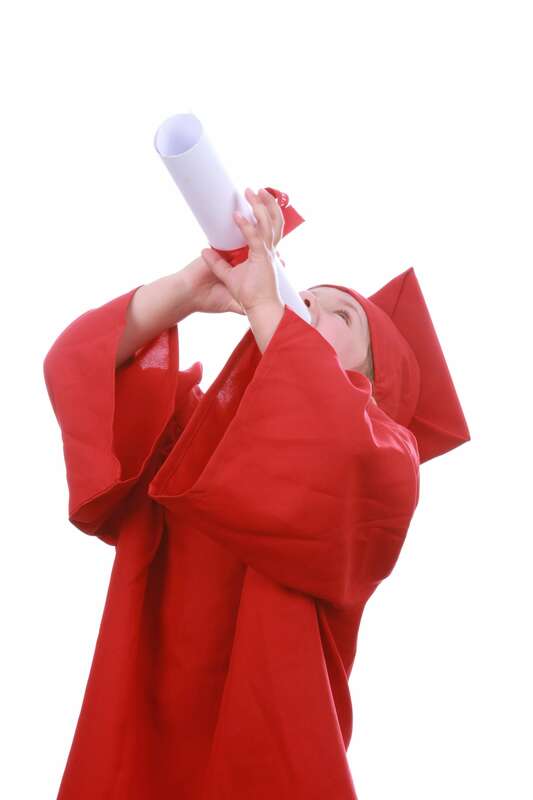 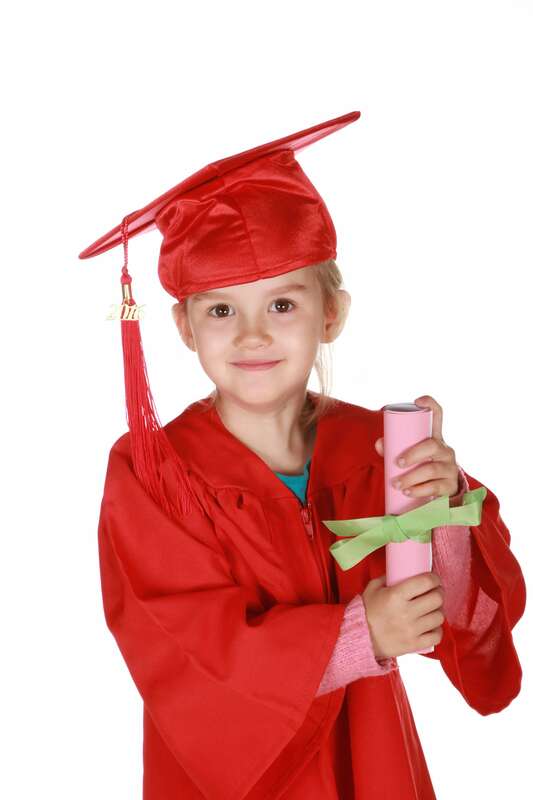 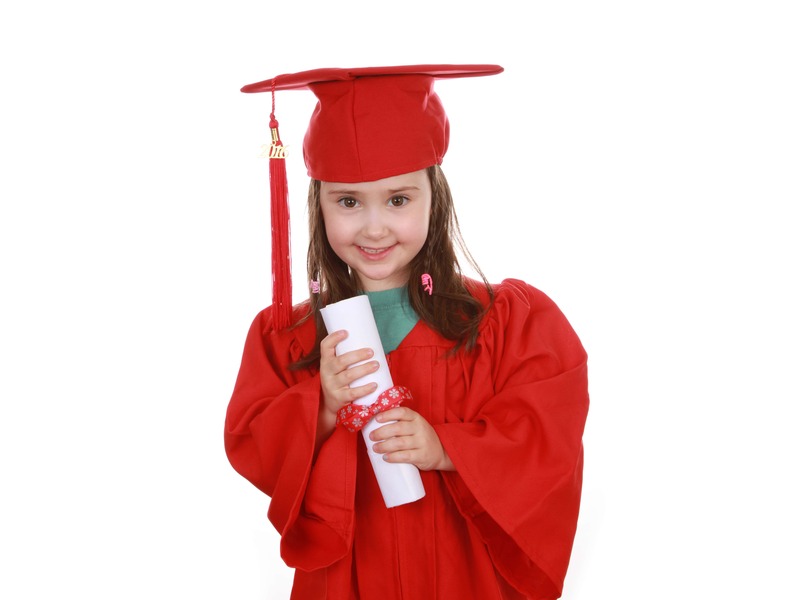 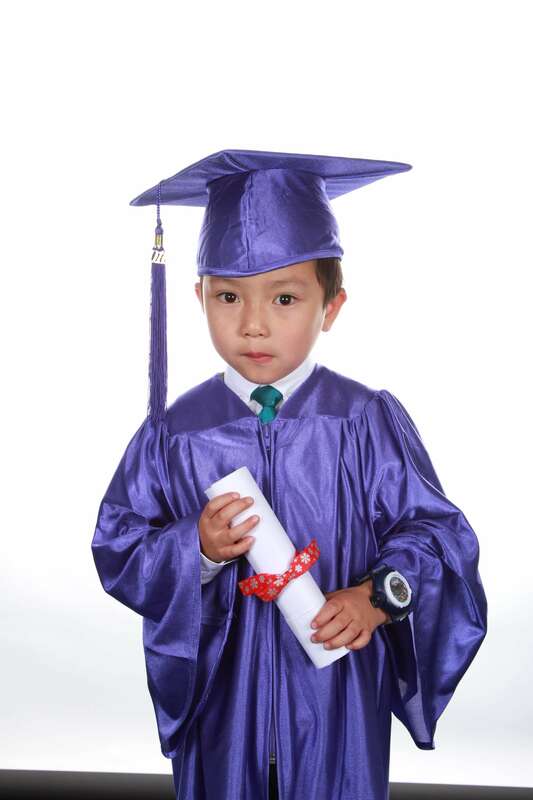 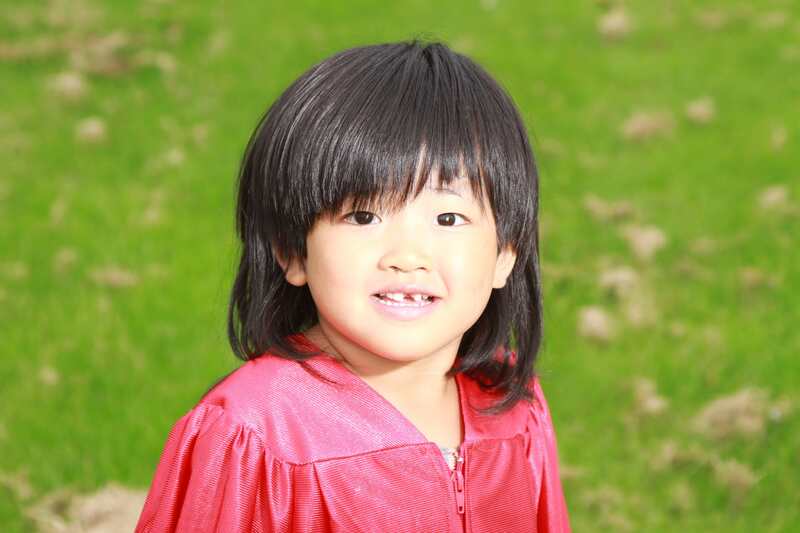 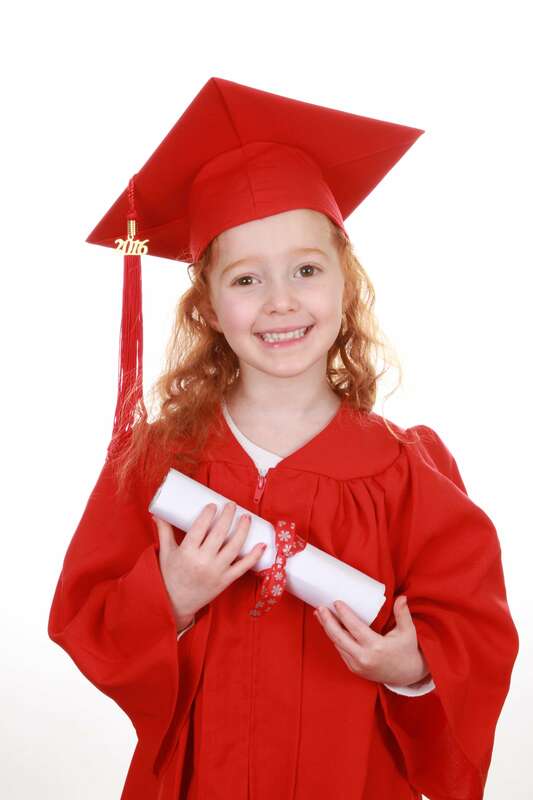 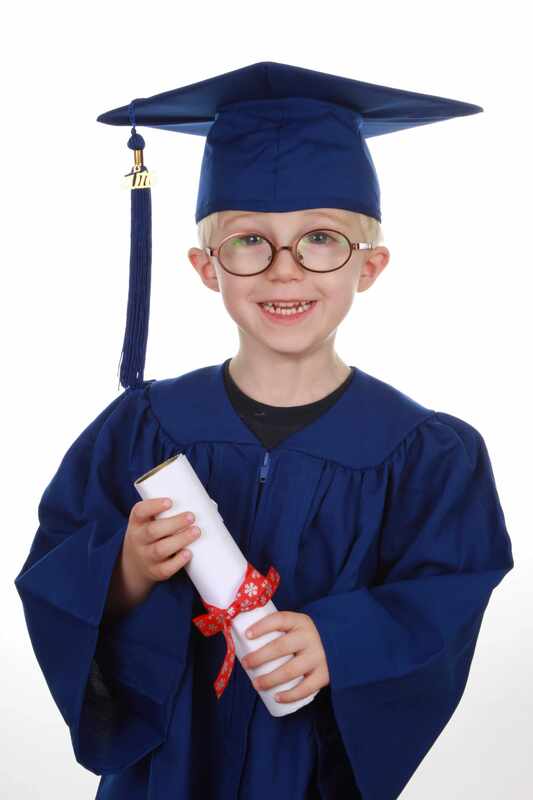 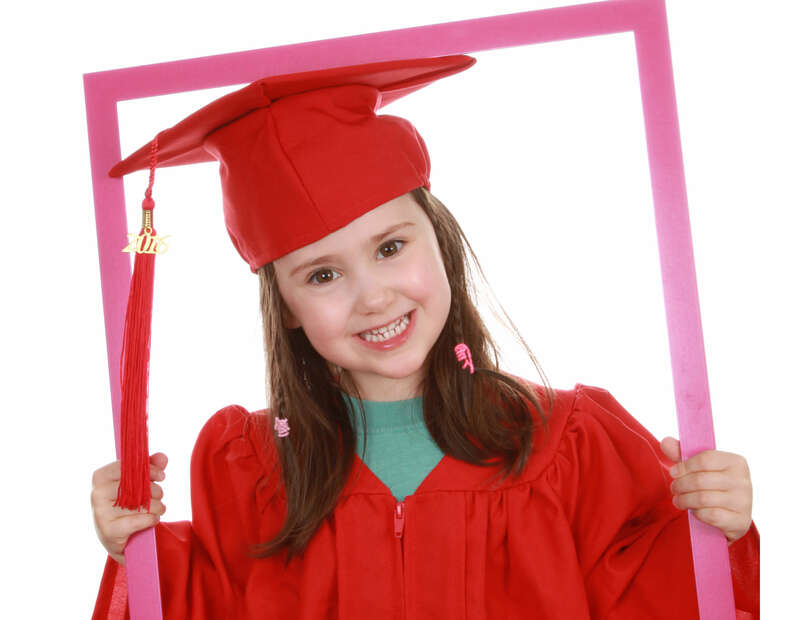 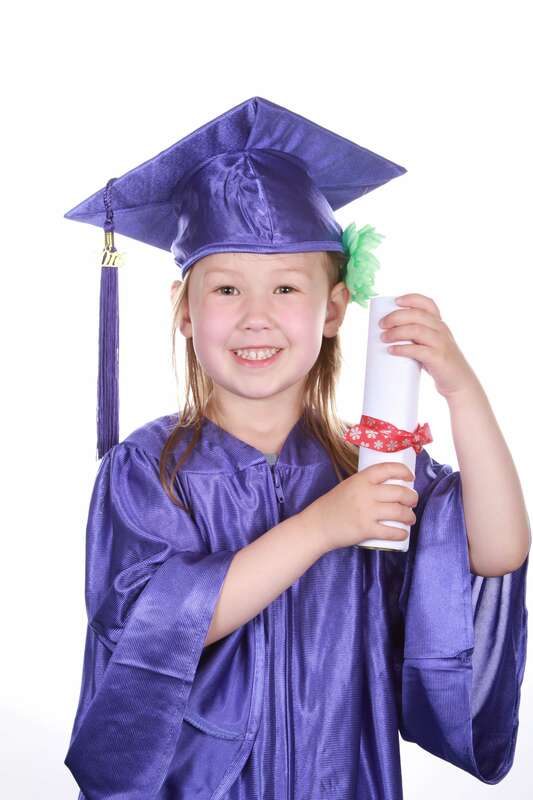 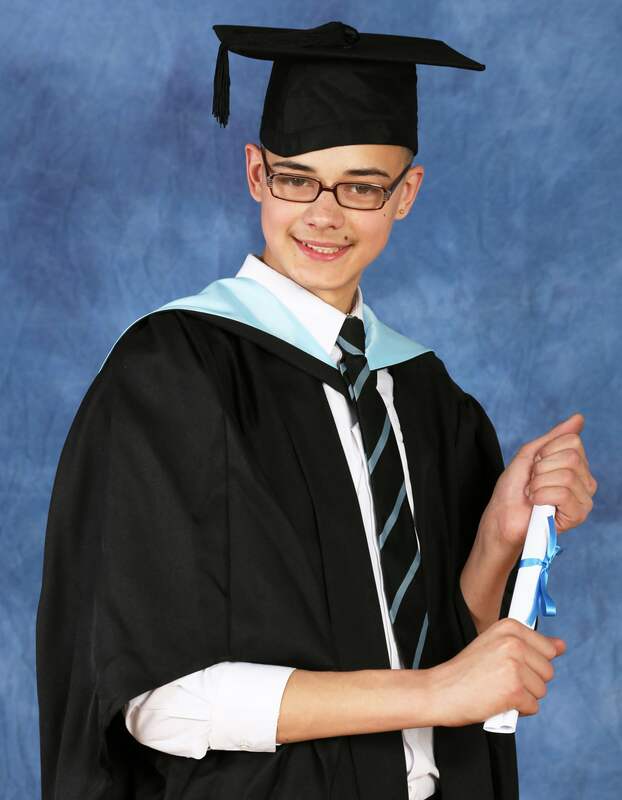 We provide a wonderful experience for your child or children to be photographed in a graduation cap and gown. 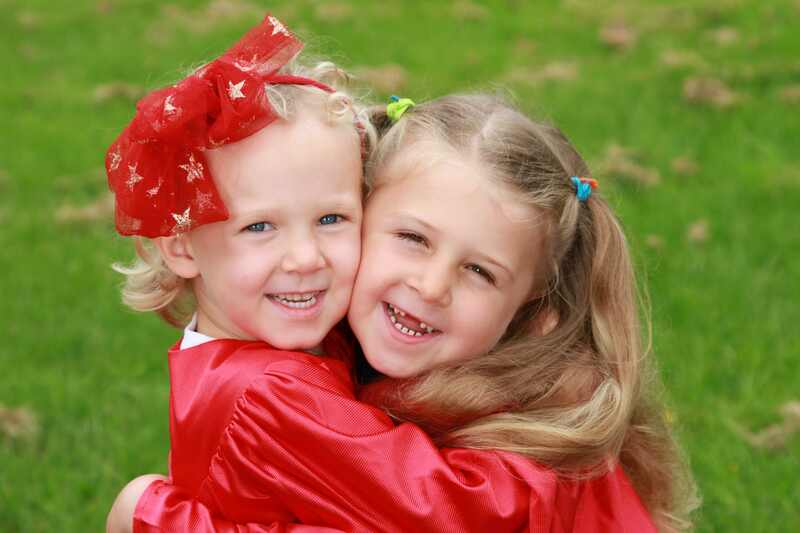 We take individual portraits of your child as well as their friends… We can add video if necessary! 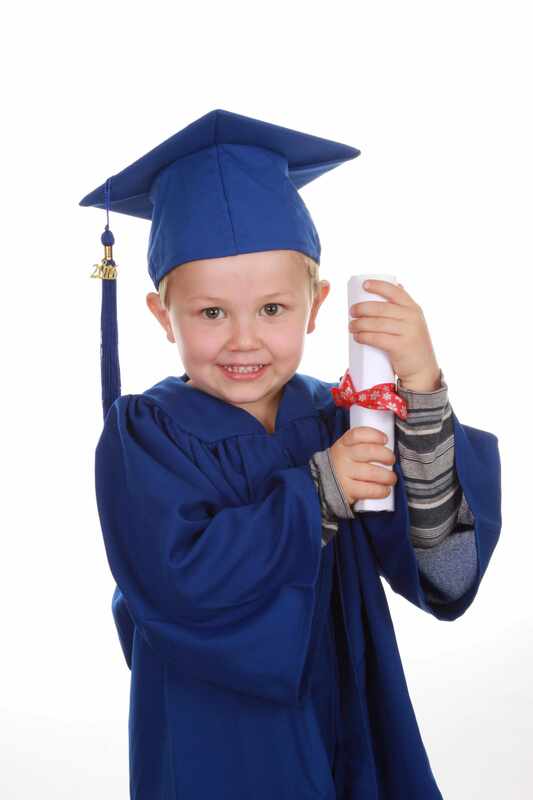 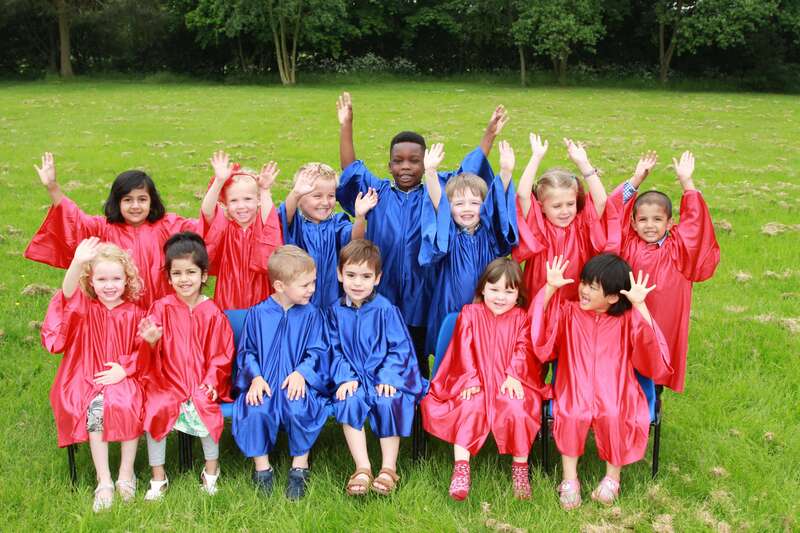 Our aim is to give each young graduate an opportunity to have fun holding a scroll, striking a pose or in some cases several poses and pulling some wonderful fun facial expressions that make them the unique children they really are.